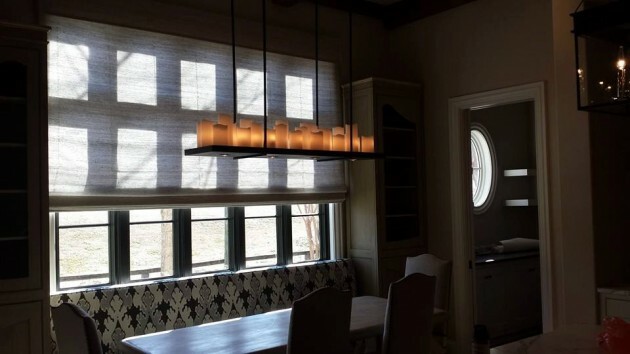 Although most people consider picking a light fixture to be a pretty standard task, it is a great deal for people who understand the importance of the small things such as the light fixtures and accents when it comes to having a complete design. 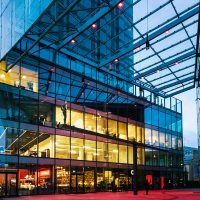 The huge variety of today’s options, when it comes to choosing the perfect lighting design, make this once-easy decision to be much more complicated. For example, you first need to decide what type of light do you want. If you want ceiling lights, you need to choose between pendant and chandelier. 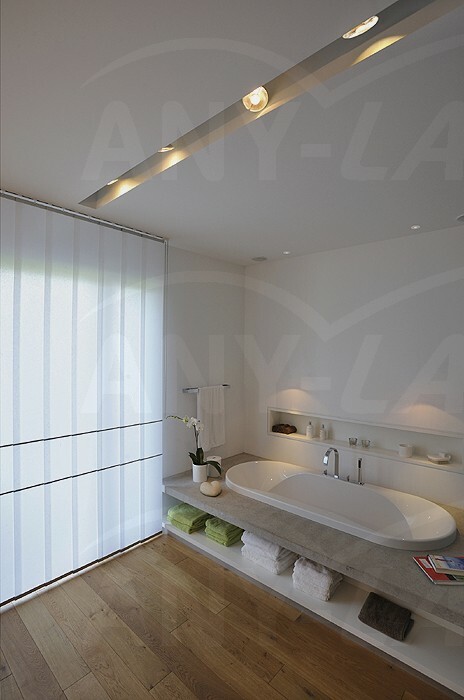 In case you go for a wall light you can choose between many options as well. 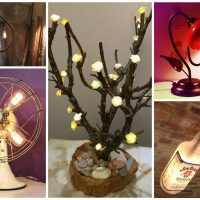 There are numerous types and designs of lights that you can find, but choosing the right one is not as easy as it seems. 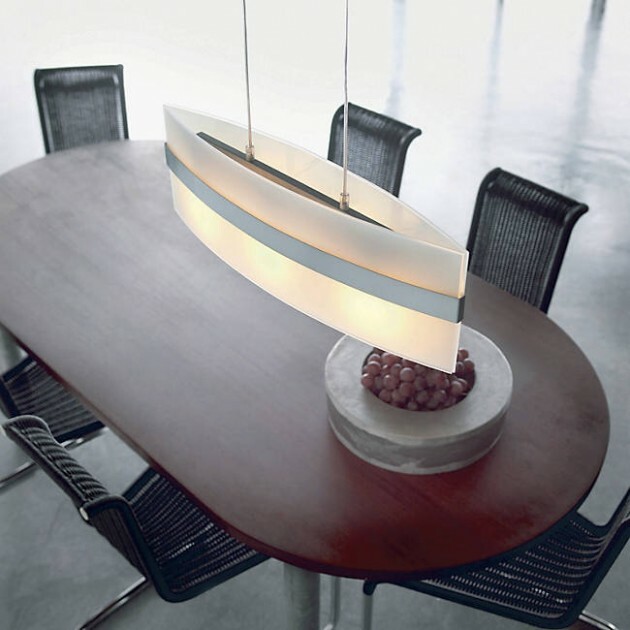 There are a lot of reasons why choosing the right light fixture is very important. 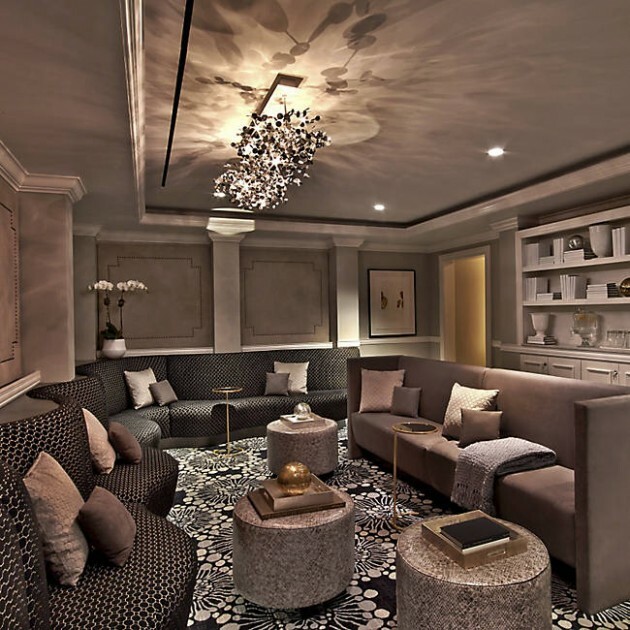 Some light fixtures cover very little ground and provide more of an ambient glow, while others shine from one corner of the room to another. Choosing the wrong fixture can lead to a poorly lit room or even an overly lit, washed-out space. 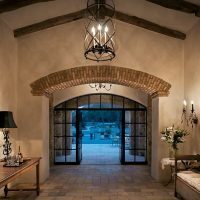 But on the other hand, a well chosen light fixture can change the way you see your home, and no, not just for the obvious reason, it can make you feel the interior as a brand new space with the help of ambient lights. 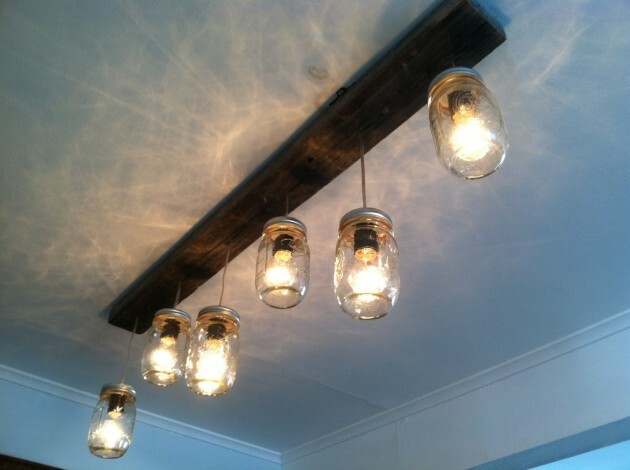 But, let’s stick more to our topic, and that is the ceiling, or more specifically pendant lights. 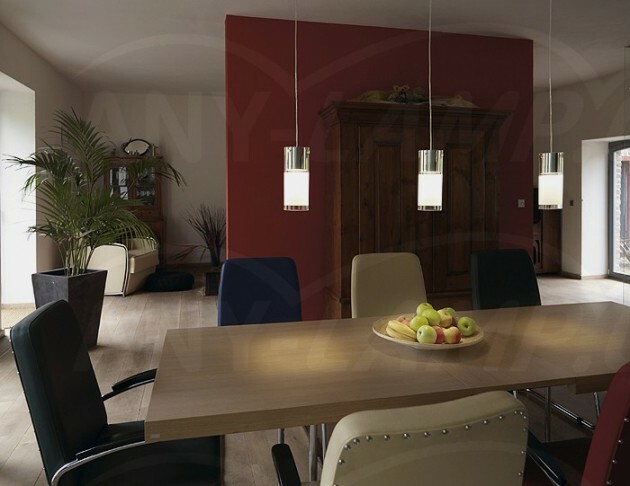 A pendant light is a smaller fixture that is suspended from the ceiling by a cord, chain or metal rod. 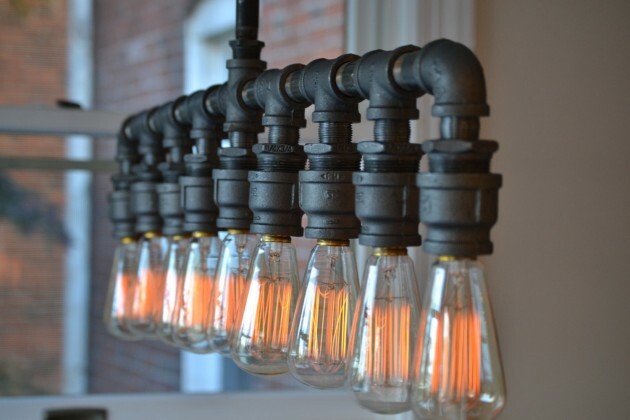 Traditionally, pendant lights include only one light bulb so that they won’t cover as much ground, or several that are often used when there is more space that needs to be covered. As you can notice, any-lamp‘s pendants work well when you are trying to showcase a smaller, specific area, such as a kitchen island or a dining room table. 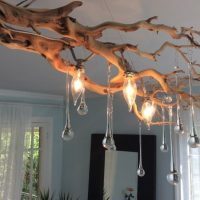 Chandeliers on the other hand, have multiple light bulbs in one unit to create a larger, more dramatic statement piece. 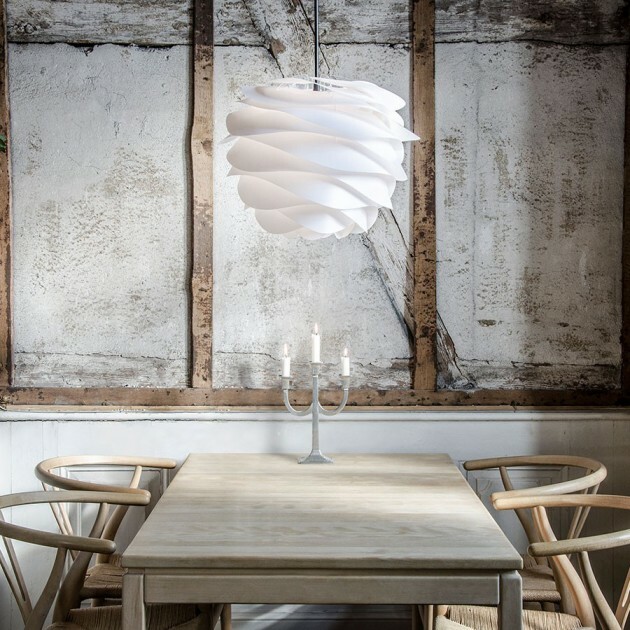 Unlike pendants, they produce a stronger glow and therefore can often stand alone. 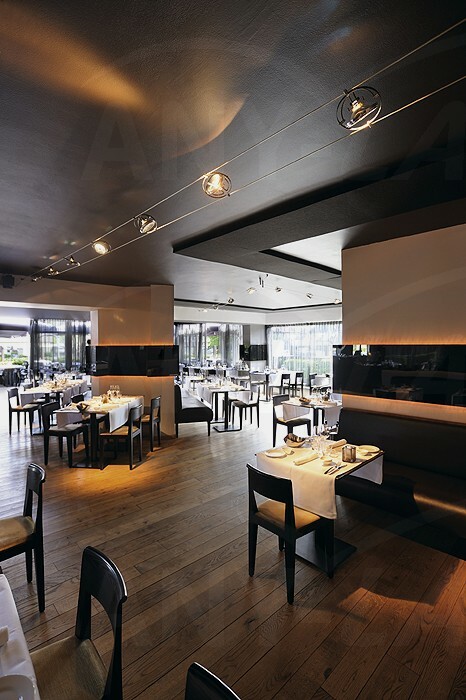 They are usually more elegant and more expensive than other fixtures so they are not used as frequently. In order to help you choose the right light fixture, we are here with a new collection of 10 Spectacular Ceiling Lighting Designs You Need In Your Home which is a great source of inspiration and ideas about the lighting in your home, especially when combined with some super smart tips for perfect lighting that we had shown you not so long ago.